One of the our main distributors is now official distributor of our products in Austria. We have pleasure to work with professional like VisionStage for over a year and it’s another step to make in our partnership. 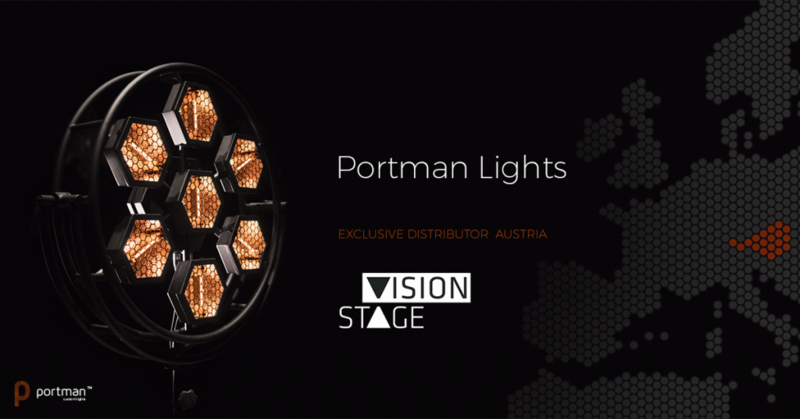 We are sure VisionStage will be succesfull in Austrian market as they are for Portman in Germany.